Reebok have teamed up with Japan?s famed sneaker shop Mita Sneakers for this awesome collaboration. 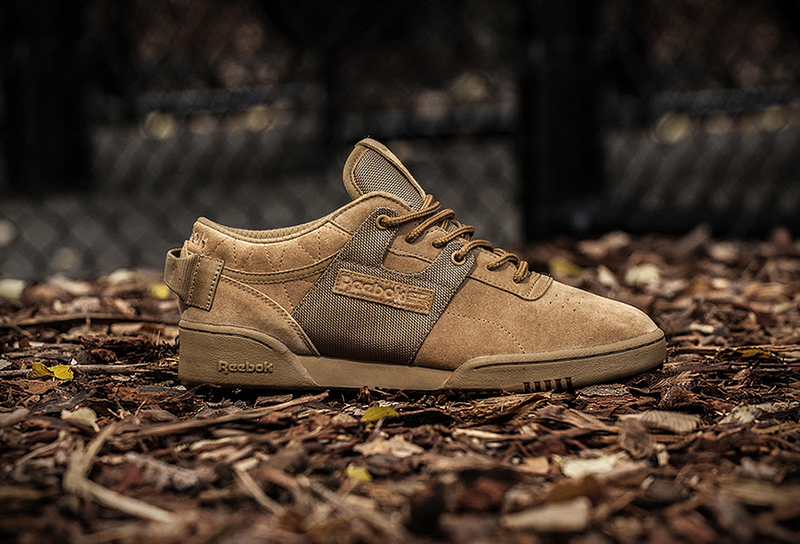 The limited edition Reebok Workout Low Boot Camp appears to be battle-ready, with a military-inspired design, taking cues from combat boots while rocking a brown ballistic nylon and nubuck along the upper. Other details include metal rivets, rope laces, a quilted collar and the addition of a heel pull tab. The Workout Low "Boot Camp? will be available in-store and online beginning this Saturday, March 11. It is limited, so move fast.